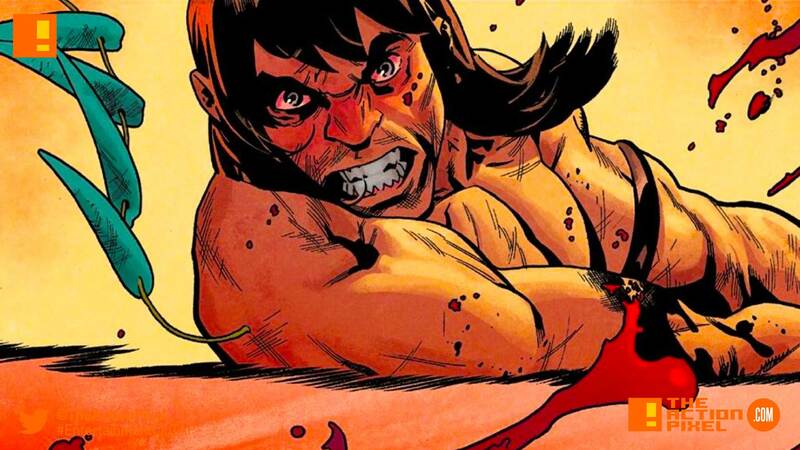 Marvel Comics regaining the rights to Conan was interesting news, which seeks to bring the franchise to a new generation in 2019. Now it is learnt that the comics publisher will be spearheading three ongoing Conan series – Conan The Barbarian, Savage Sword of Conan and Age Of Conan, beginning in January, February and March 2019 respectively. And the first issue in the series, featuring work by Jason Aaron and Mahmud Asrar brings the blood and mayhem that have been akin to the Barbarian all these years. 2019 is set to be a bloody year.